Meet Alex: Mama & Flywheel Instructor - Om Mama Co.Om Mama Co. I had the pleasure of meeting & getting to know Alex back in 2013 when she was teaching yoga at Corepower! I joke that she “chatu-right-ed” my chaturanga – just a little yoga humor for you! 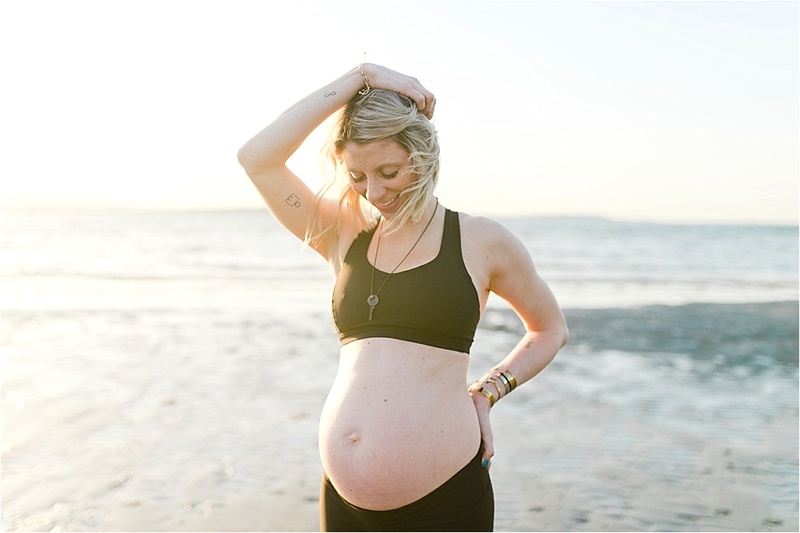 Alex (& her sweet family) has been an incredible support (& model) for Om Mama & I am so excited to share her energy with our community in an OMC exclusive Flywheel class on Sunday, December 2nd! You can find all the information here! Enjoy getting to know a little more about rockstar mama, Alex! Your Story – a little “About You” – How long have you lived in the Seattle area? Where are you from/why did you move here? What do you do for a living? Have you always done this? How has motherhood affected / changed / shaped your career path? Surprisingly not as much as I thought it would! I’m lucky to have an incredibly supportive partner who allows me the time to train for races as a mother, and shows up to each and every race as a cheerleader. The best part of full-time fitness is the flexibility it can allow. I get to make my own schedule for the most part, and spend lots of time with my son & family. I have learned that I need to be much more creative with my “free” time when I want to train or workout myself – but a lot of that comes back to the support of my husband. 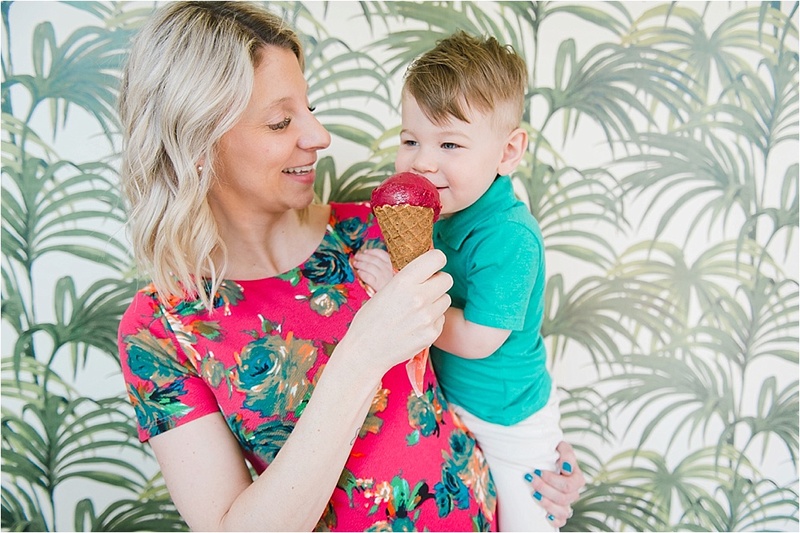 Being pregnant this second time has made me slow down much more – which is something I’m sure my body & mind need 🙂 Teaching, managing, being a mother and being pregnant ALL feel like full-time jobs, so creativity and support is vital. Did you have an ah-ha moment when you knew you were ready to become a mom? Did your spouse? Not necessarily an ah-ha moment – we both knew we wanted kids and we had no idea how long it would take to conceive. We initially wanted to wait until my husband landed a good job (we didn’t and he was a stay-at-home dad for year one of our son’s life) and I wanted to complete an Ironman triathlon. We got pregnant two weeks after Ironman Canada in 2015 and four weeks after Ironman Coeur d’Alene 2017! Who knew!!?! I don’t think there is ever a “right” time. I’d just suggest getting some of those big trips or BHAGs (Big Hairy Audacious Goals) marked off your list first – but who’s to say you can’t do them after baby too?! What was your vision of motherhood and how does it compare to your current reality? What advice would you give mothers struggling with accepting their post baby bodies? Especially having been pregnant now twice and feeling the strongest I have yet between those pregnancies, I would say: (1) be proud of what your body has accomplished! A few stretch marks and/or scars are well worth the outcome!! (2) don’t put off time to take care of YOU – fitness is a huge part of my life and my husband and I worked out our schedules so that we could each get “me” time. In order to feel like the best possible mother and wife, I need time to get in my workouts and take care of my body & mind. (3) allow your body the time it took to create a human to start looking like what you’re used to (i.e. it took 9 months to make your baby, so it’ll probably take 9 months or so to look/feel like you did pre-baby). Don’t rush it. (4) Surround yourself with people that make you feel good; inside and out. Period. No exceptions. What core values do you want to teach your sons? Women are strong, powerful & capable and should be respected and treated as equals to men. Intelligence & hard work can take you far. Chase your dreams and follow your passions. Build a career and a life that fulfills you Every. Single. Day. What is a piece of advice you wish you’d received? Mom guilt is SO real. I wish I was more prepared for it, but I’m not sure how I could have been. I still feel guilt about things, and have to take the time to remind myself that I can’t do everything and shouldn’t be expected to be perfect. What does living a fulfilled and happy life mean to you? Exploring, learning, growing, traveling, sharing, loving, inspiring…. Do you have any personal mantras? 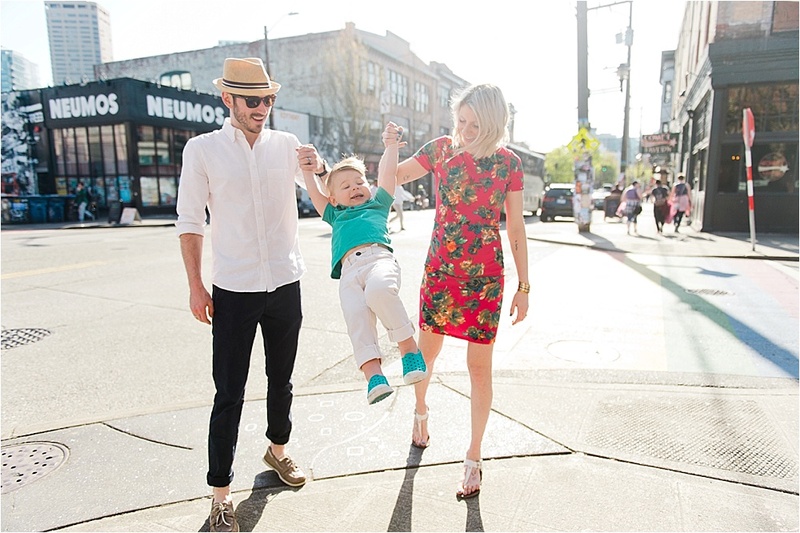 What is your favorite activity to do with your kid in Seattle? I love going to the Woodland Park Zoo and Seattle Aquarium (preferably not on the weekends!). Also, just getting outside to a park in the city where he can play. What is your favorite restaurant in Seattle? What makes you excited about Om. Mama Co.? Having a community space to work with other moms and moms-to-be. Sharing stories and insights. Finding & building connections with a like-minded group of women! Flywheel Sports in South Lake Union and Bellevue – or out and about in the city! Follow Alex on Instagram @alexandrasweeney! 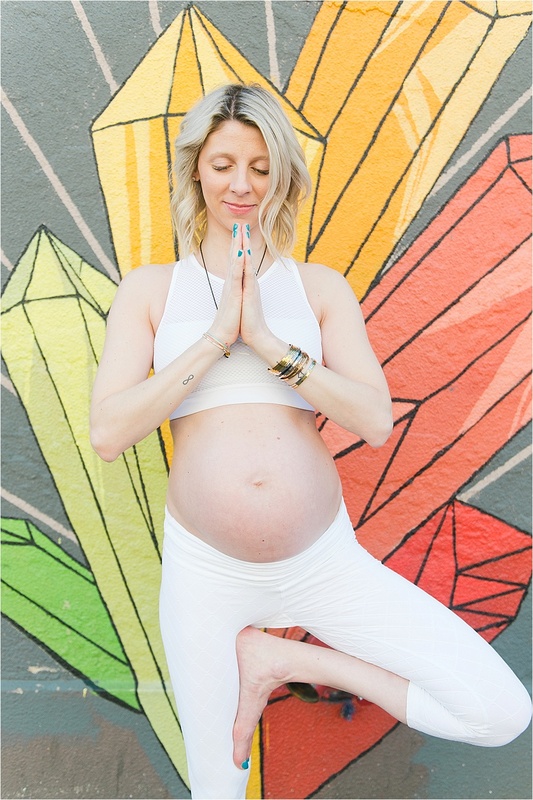 Want to meet more members of the Om Mama Community? Read Jessica’s Q&A here!